As of yesterday, no one had showed any interest in acquiring MedCen Hospital at Vailima since it was put up for sale six months ago. The Development Bank of Samoa re-advertised the property for sale or as lease-to-own premises last week. “The MedCen building, ideal for business development and located on Government-leased land at Vailima opposite the U.S. Embassy,” the advertisement read. Last October, the Development Bank of Samoa (D.B.S.) invited expressions of interest to purchase the MedCen premises for $2.1million [US$890,000] or for the nearest offer. The proposed sale is the latest move in the long running saga of MedCen Hospital, Samoa’s first private hospital which was opened in 1998. 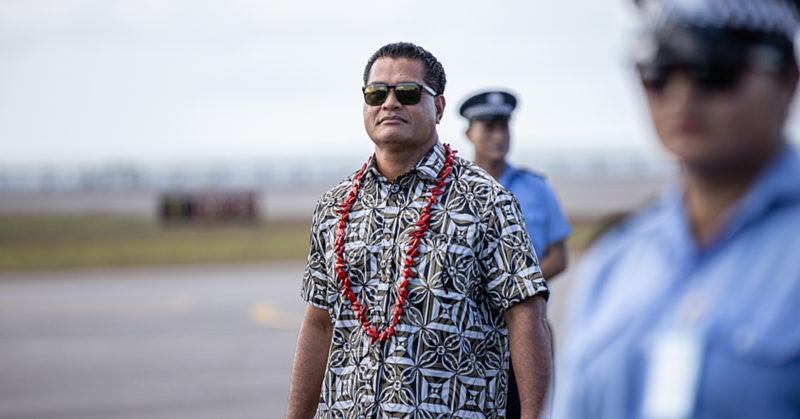 Before the launch, a keen supporter of the project, the Pacific Islands Investment Facility (P.I.I.F. ), promised the hospital would "upgrade standards, relieve pressures on the public system, incorporate special programmes to bring benefits to the wider community, save foreign exchange, and by providing improved health care, support increased tourism and foreign investment." The dream was realised in December 1998. 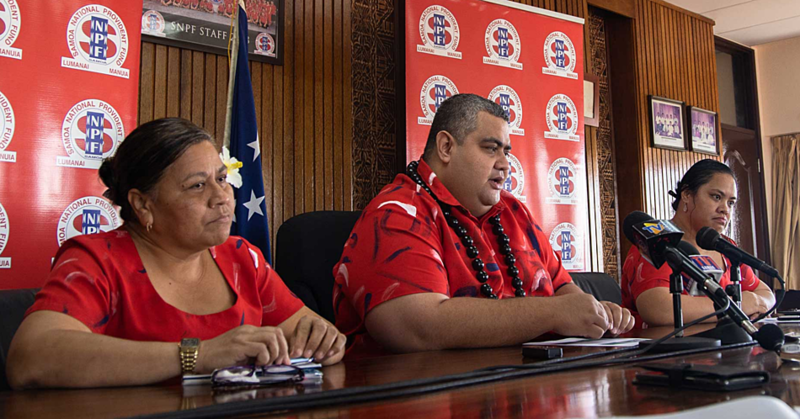 With the backing of 22 Samoa and American Samoa shareholders, MedCen opened its doors for business and was headed by Le Mamea Dr. Emosi Puni and Leo’o Dr John Adams. But several years ago, the hospital ran into financial problems. The Development Bank then moved in and took over the assets and equipment. The Bank was MedCen's biggest creditor, and had poured $2million into the project. The Bank’s C.E.O. 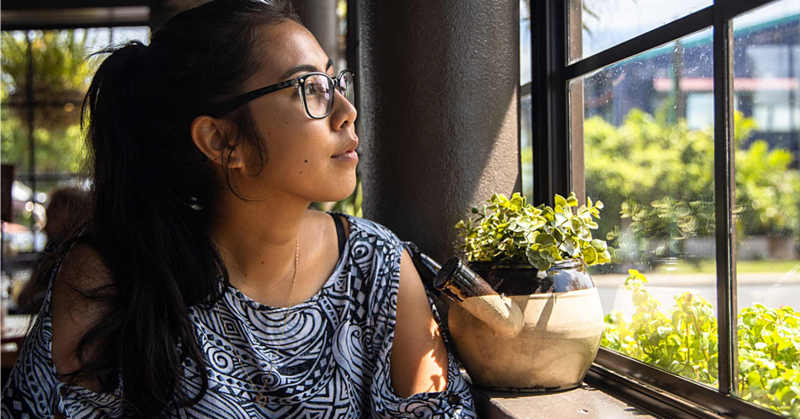 at the time, Tuiasau Saumani Wong Sing, was quoted as saying: "[We're] looking to move before the end of this financial year (June)." He was referring to a committee comprising officials from the Ministry of Finance, National Provident Fund, National Health Service, Ministry of Health and the Attorney General’s Office. "The committee, whose members I've mentioned previously, has been set up to sort out the mess," he said. "They are looking at all available and possible options before bringing it back to the committee so we can table a recommendation to Cabinet. "We must make sure that if Cabinet endorses our recommendation that there are no surprises springing up later on. "We do know there is overseas debt, hence the work carried out is to minimize exposure, once and if, Cabinet makes its decision." 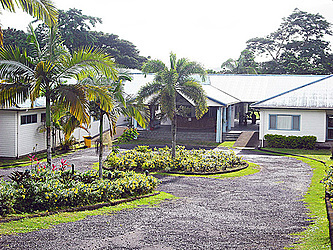 At the time, Tuiasau indicated they were looking to "use the facilities and infrastructure at MedCen as an extension of services and facilities of the national hospital." The facilities at MedCen at that time were on par with international standards, especially when it gained I.S.O. certification in 2003. In its heyday, MedCen Hospital had resident doctors, consultants, nurses, midwives and visiting specialists, supported by a well-equipped laboratory, x-ray and ultrasound facilities. But all that is now a thing of the past.